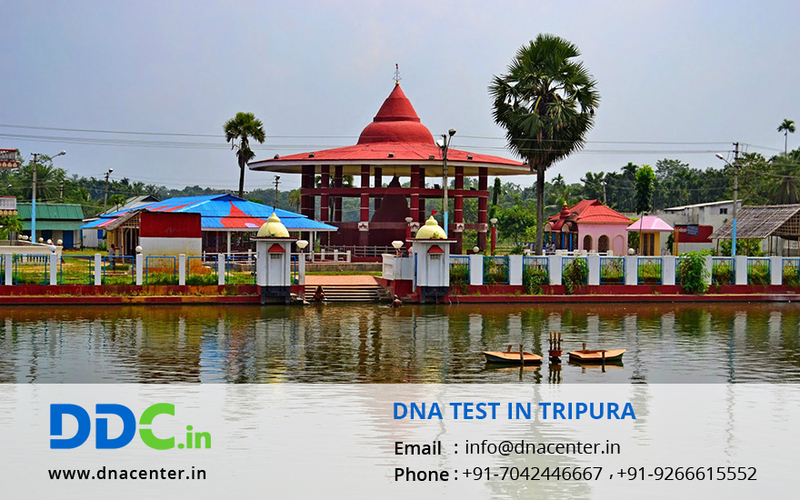 If you are looking for a reliable laboratory for DNA Test in Tripura, then DDC Laboratories India has opened its Collection center in Agartala. DDC Laboratories India is affiliated to DDC, the world leaders in DNA Testing. Here in India, we provide a high level of professionalism, reliability and stringent testing standards across all our labs. DNA test is gaining acceptance since it is the most stanch method of human identification. The court accepts the reports as a legal proof. It is beneficial in infidelity cases. DNA test can also be done for peace of mind. It is also done for immigration. You can also come close to your history by getting an ancestry test done. The cops and other administrative departments are finding it of great help. They have solved pending cases with ease since you can reach the criminal by a DNA test. In adoption cases, people are often confused since they are not sure about the medical history of the family whose child they are adopting. A DNA test gives them assurance and a clear history about the genes of the child.